Including super soakers and a stripper pole. Lovable weirdos Rae Sremmurd have their own way of doing things: interviews, dances, picking up their suitcases from baggage claim—and their tour rider is no exception. On their list of demands you'll find small super soakers, a 15-passenger van tricked out with a stripper pole, and $300 in single dollar bills, naturally. 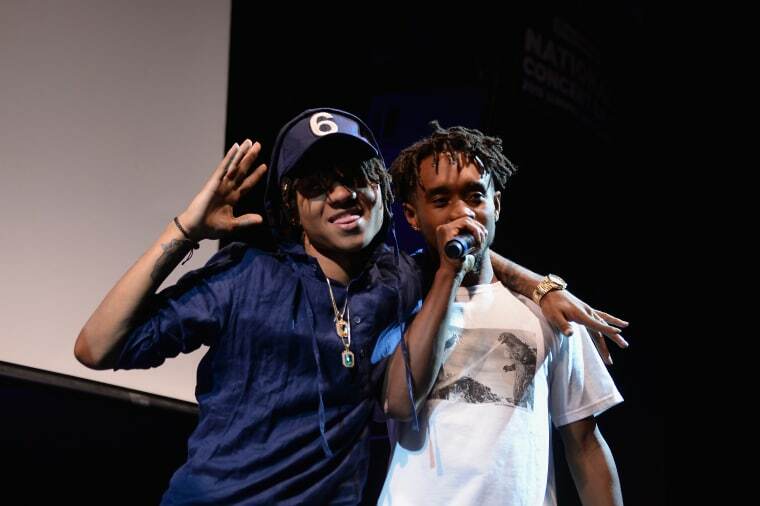 If you've seen Rae Sremmurd on stage though, you probably wouldn't question any of this. Whatever they do to get warmed up for a show is clearly working for them. You can see the rest of their rider at TMZ.